Since the early days of sound recordings and collecting recordings, the challenge of preservation and migration to new formats has been a constant task that has increased with the emergence of the multitude of audio and audiovisual formats in the digital era. In this regard, the conference topic Integration and Innovation: Bringing workflows and formats together in the digital era will touch on themes that have been absolutely essential for sound and audiovisual archives within the last two decades and still continue to be: workflows for acquiring, describing, researching, presenting, and preserving collections; the involved intellectual property rights; and, of course, the question of innovative roles sound and audiovisual archives might take within contemporary strategies of collecting, exhibiting, or performing. The Berlin Phonogram Archive, today part of the Media Department - Ethnomusicology, Berlin Phonogram Archive, Visual Anthropology within the Ethnological Museum Berlin, is an institution of international standing whose prime task was - and is - to collect, preserve and investigate audio and audiovisual material representing the diverse musical cultures of the world. 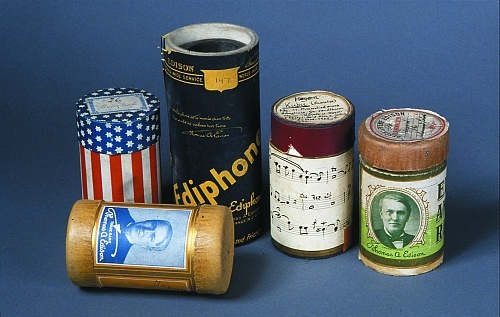 The roots of the department and its heterogeneous collections go back to September 1900, when Carl Stumpf, at the time professor of psychology at the Berlin University, used an Edison phonograph to make wax cylinder recordings of Thai theatre musicians during a guest performance in Berlin. During the following years the collection of recordings grew quickly, and at the same time a new discipline called Comparative Musicology began to take shape. 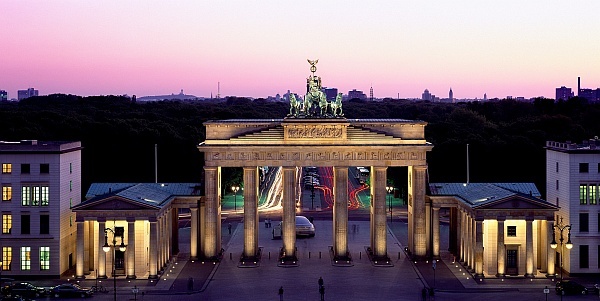 Berlin, the culturally vibrant capital of Germany and a city with a manifold history and network of sound and audiovisual collections, is an ideal place to discuss the multitude of questions related to these points. Therefore, the Media Department – Ethnomusicology, Berlin Phonogram Archive, Visual Anthropology at the Ethnological Museum Berlin is deeply honoured to host the 2017 Annual IASA Conference. We are looking forward to welcoming you all in Berlin.